Sign up for your 2019 Share! Additional perks depending on your delivery site! 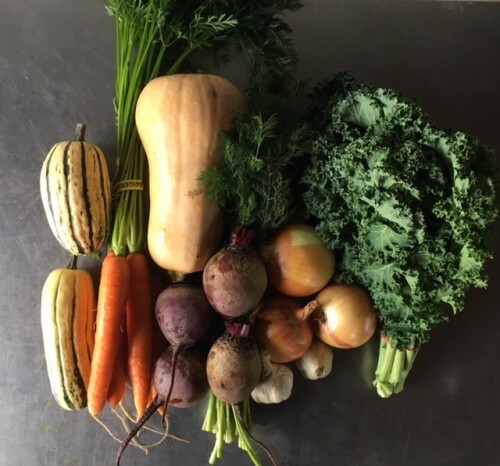 Full Acre Members directly support 3rd year Basic Training Farmers and Farmers in our Whole Farm Management program as they manage up to five acres of vegetables and sell to our CSA, Farmers Markets and Wholesale. Your first delivery comes with a full season herb pot and herb pocket guide to keep you stocked with fresh herbs and recipes all summer long! If a full box each week is too much for you, opt for the Half Acre Share: you receive the same great veggies, but only 5-7 items per week. The cost for Delivered Half Share Memberships is less than $25/week and for On-Farm Members, the cost is less than $23/week. Half Acre Shares support our 2nd year farmers in Basic Farm Training, who have proficient production skills and are beginning to explore markets for their produce. Through our partnership with FruitShare, members have the option to add 9 weeks of certified Organic fruit to your veggie share. You can also just get the fruit. Along with each fruit share, you will receive a newsletter with recipes and anecdotes from the family farmers who grew your fruit, courtesy of Fruit Share. Full Season Fruit Share from Mary Dirty Face Farm - SOLD OUT for 2019! Weeks 7-10: 3 or more varieties organic apples in each box, including many heirloom and uncommon cultivars; 1 bag of organic pears in each box; raspberries when available. 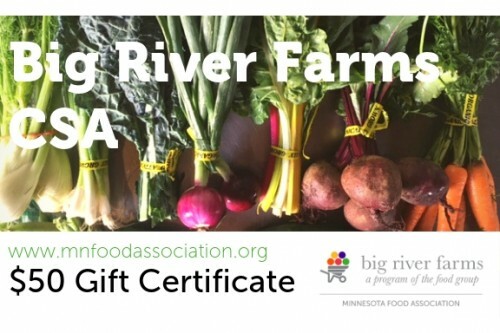 Purchase a gift certificate to share a CSA share with a friend or family member this season! Gift certificate values range in various amounts, ranging from $25 to $730 for a Full Share. 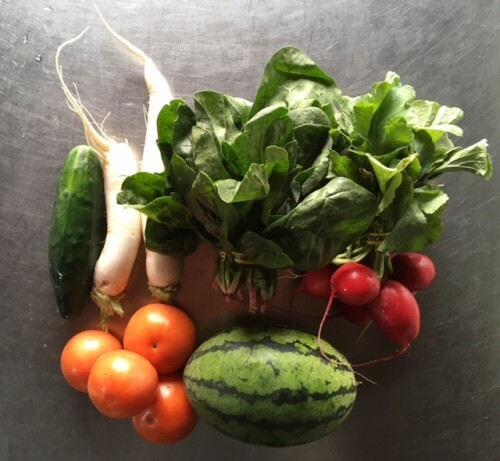 Donate a 2019 CSA share to a local family who lacks access to fresh produce this season. These shares will be distributed to families who shop at one of The Food Group’s Food Shelf Partners. You can donate any amount, which also helps local farmers and funds programming. Click here to donate a share! 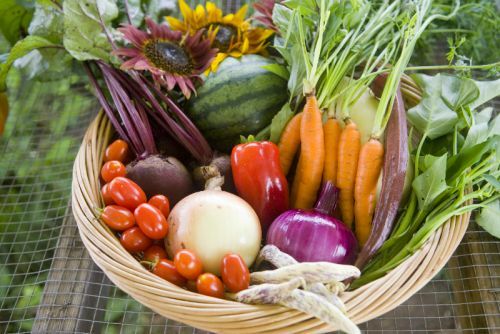 Instead of a weekly box delivery, we will be offering a single share of fall storage crops. You can choose exactly what you want to buy for your household from what our farmers have available. Please contact Eric at ewilson@thefoodgroupmn.org if you are interested in receiving updates about ordering fall storage crops for the 2019 season.